44 Auto Mart is currently serving LOUISVILLE, CLARKSVILLE, JEFFERSONVILLE, NEW ALBANY, BARDSTOWN, SPRINGFIELD, LEXINGTON, ELIZABETHTOWN, LEITCHFIELD, PADUCAH, BOWLING GREEN, FRANKFURT, ASHLAND, CAMBELSVILLE, WINCHESTER, VERSAILLES, TAYLORSVILLE, SHELBYVILLE, FORT KNOX, LAGRANGE, RADCLIFF, BULLITT COUNTY, JEFFERSON COUNTY. HARDIN COUNTY, NELSON COUNTY, LARUE COUNTY, GRAYSON COUNTY, MEADE COUNTY, WASHINGTON COUNTY, MARION COUNTY, OLDHAM COUNTY, FAYETTE COUNTY, ADAIR COUNTY, BOYD COUNTY, GREEN COUNTY, AND MORE! 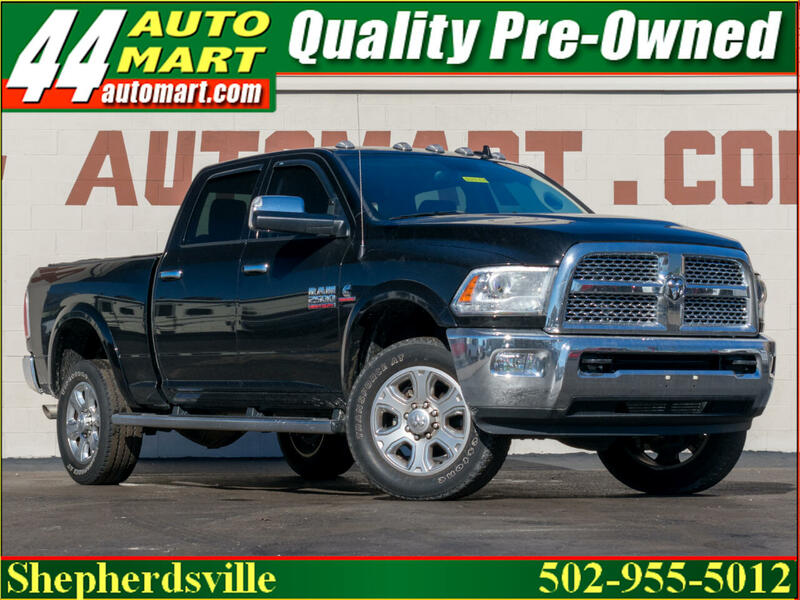 WE CURRENTLY HAVE OVER 300 QUALITY PRE-OWNED CARS & TRUCKS! IF WE DON'T HAVE IT, WE WILL LOCATE IT FOR YOU! WE CAN FIND FORD, LINCOLN, CHEVROLET, CORVETTE, GMC, CADILLAC, BUICK, DODGE, RAM, CHRYSLER, JEEP, CUMMINS, DURAMAX, POWERSTROKE, TOYOTA, SCION, SMARTCAR, LEXUS, NISSAN, INFINITI, MAZDA, SUBARU, HONDA, ACURA, KIA, HYUNDAI, GENESIS, MERCEDES, BMW, VOLKSWAGEN, AUDI, JAGUAR, RANGE ROVER, TESLA, MASERATI, and more! WE SPECIALIZE IN LIFTED TRUCKS, DIESELS, SPORTS CARS, SUVS, SEDANS, HATCHBACKS, HOT HATCHES, AMERICAN MUSCLE CARS, RVS, TRAVEL TRAILERS, MOTORHOMES, COUPES, CONVERTIBLES, OFF ROAD VEHICLES, MOTORCYCLES, ATVS, BOATS, SEE OUR ENTIRE INVENTORY AND INVENTORY DISCLAIMER AT www.44automart.com CALL OUR SHEPHERDSVILLE STORE 502-955-5012 FOR MORE DETAILS..